Packed with features Erika is an LED with everything you need. With a full framed light surrounding the designer mirror, its a luxury touch every bathroom needs. 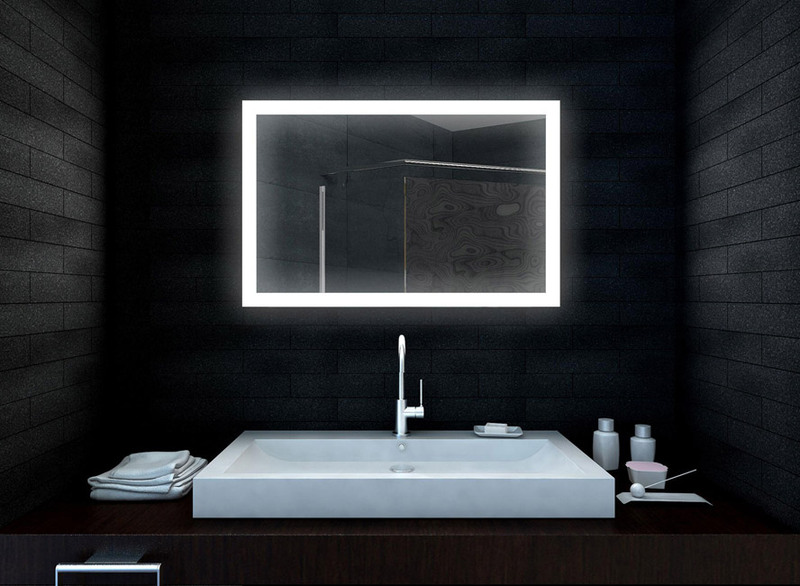 This beautiful mirror features low energy LED lights, Infra red sensor and built-in demister feature.